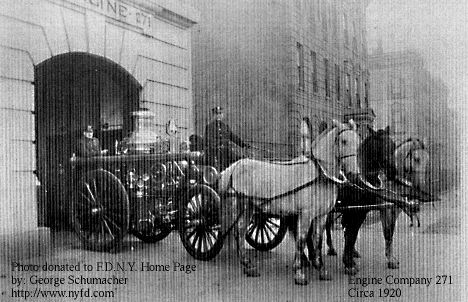 Engine Company 271 started out as Engine 171 organized on September 23, 1908. 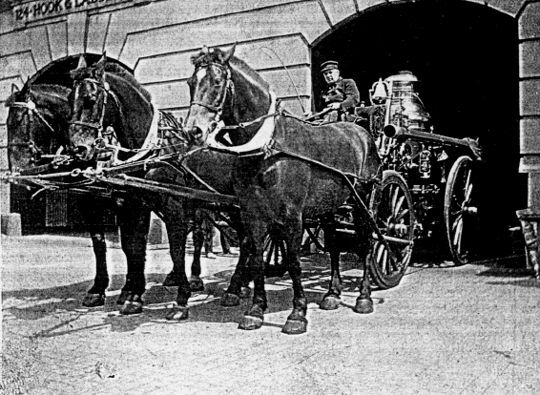 It was reorganized later to Engine 271 on January 1, 1913. Photos donated from the collection of Arthur Stich of Lakewood, N.J. The left hat says 271 and 5420. The middle has says 271 and engineer. The right hat says 271 and 2620.